Action-thriller THE DOGON INITIATIVE (The Deniables, Book 1) is FREE on Kindle this weekend only! 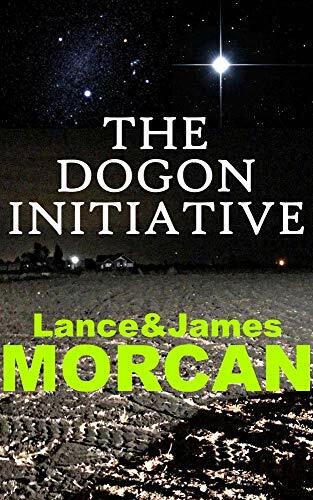 To celebrate the launch of our new release novel THE DOGON INITIATIVE, it can be downloaded free of charge by Kindle users February 23-24 PST. Check out this novel’s early reviews! 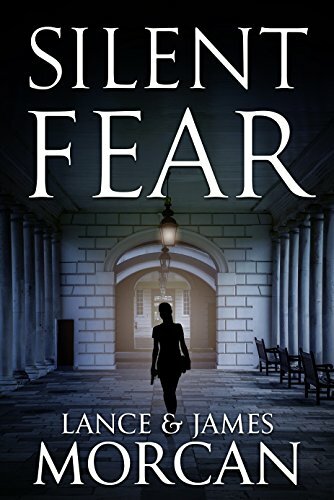 Pre-orders for the Kindle version of our latest novel Silent Fear end October 31 – that’s today in our part of the world – when it’s officially launched on Amazon. A Halloween launch was planned because this chilling, epic novel is as much horror as it is thriller albeit with sci-fi and romance themes running through it. The paperback version of Silent Fear has been very well received by book critics since its release earlier in October.